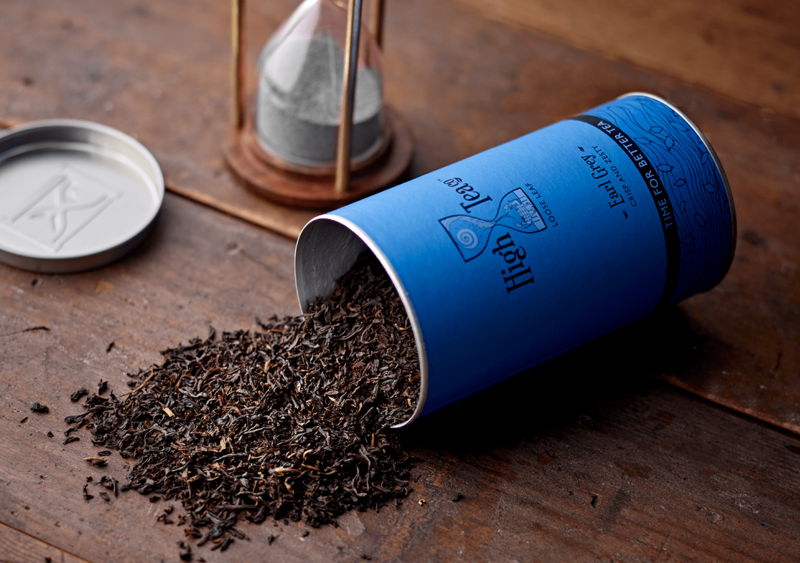 Brand creation for High Tea, the finest quality loose leaf teas. Fine tea experts Simon and Christine Collins knew how to brew. 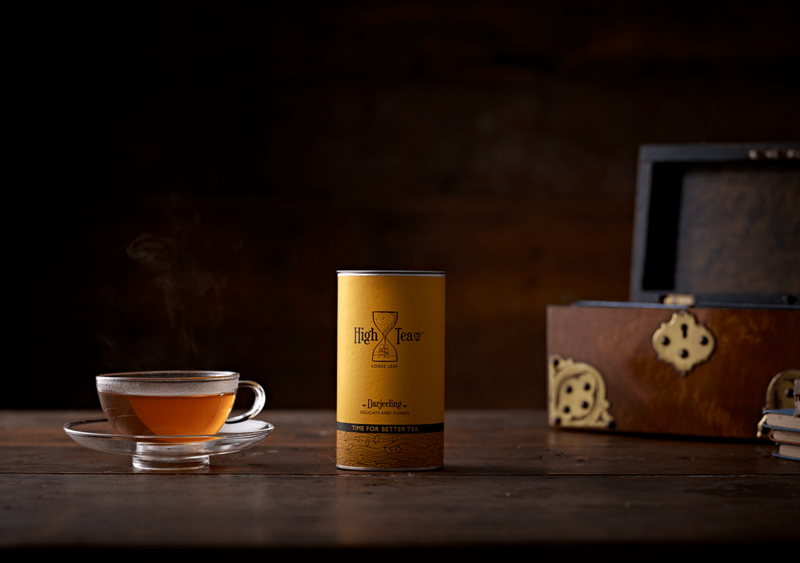 Armed with the finest loose leaf tea and a passion for a cuppa, they wanted to launch an exquisite new drinks brand. 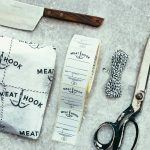 They approached us to handle the full brand creation task, from originating a name and brand identity, right through to packaging design for five variants. 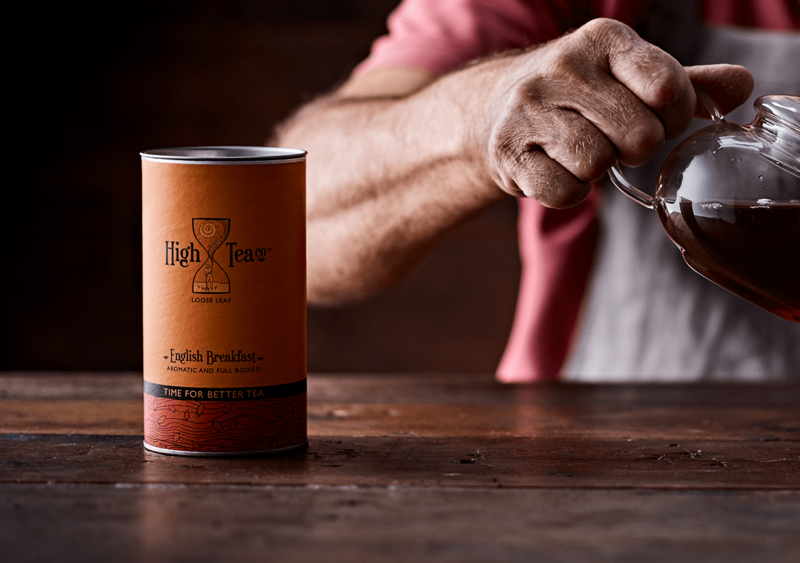 After much tea tasting, we chose the name High Tea to accentuate the product’s premium status and to nod towards the lift that a fine brew could deliver. 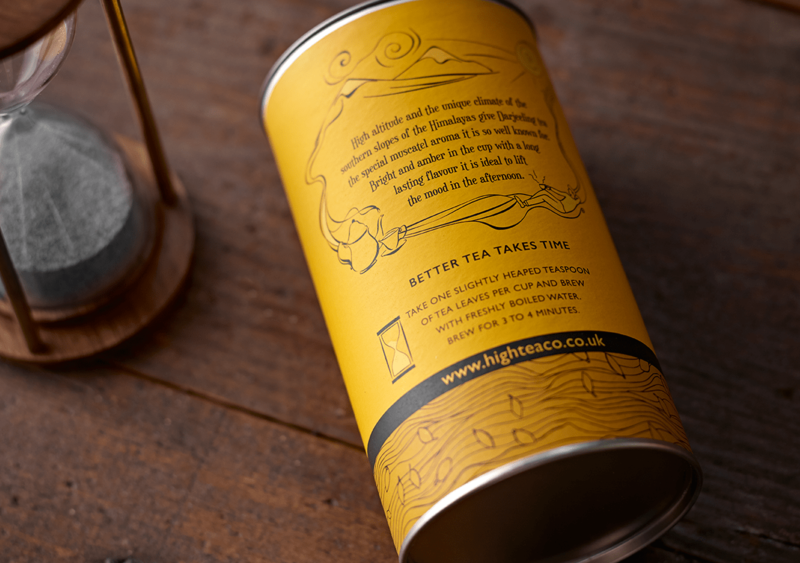 Inspired by the art of loose leaf brewing, our positioning and branding celebrated the time needed to steep these special teas. 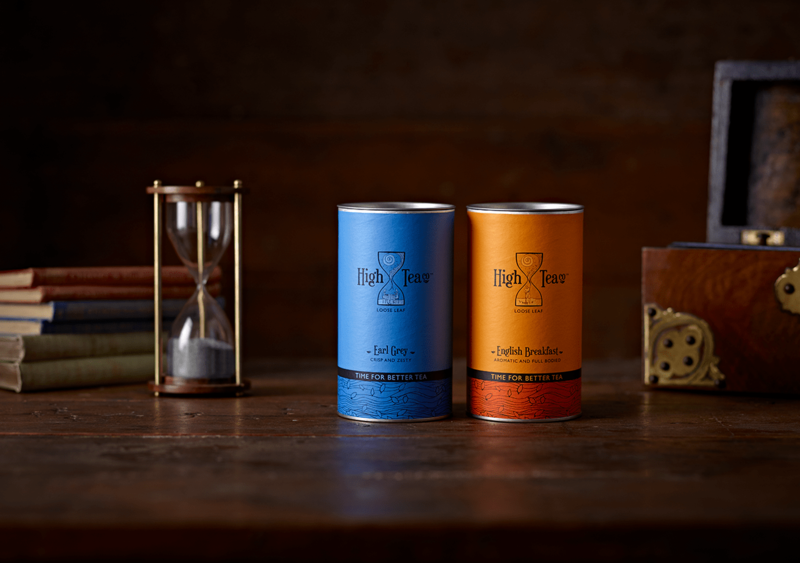 An egg timer graphic highlighted the waiting time associated with brewing. Our in-house illustrators created unique stories for each flavour, with hand-drawn characters enjoying the finer things in life as they sip an elegant High Tea. Light Green Tea for yoga lovers, a crisp Earl Grey for afternoon tea and a strong Assam for cosy lie-ins. The premium packaging and bold coloured tubes and sachets have appealed brilliantly to the trade. 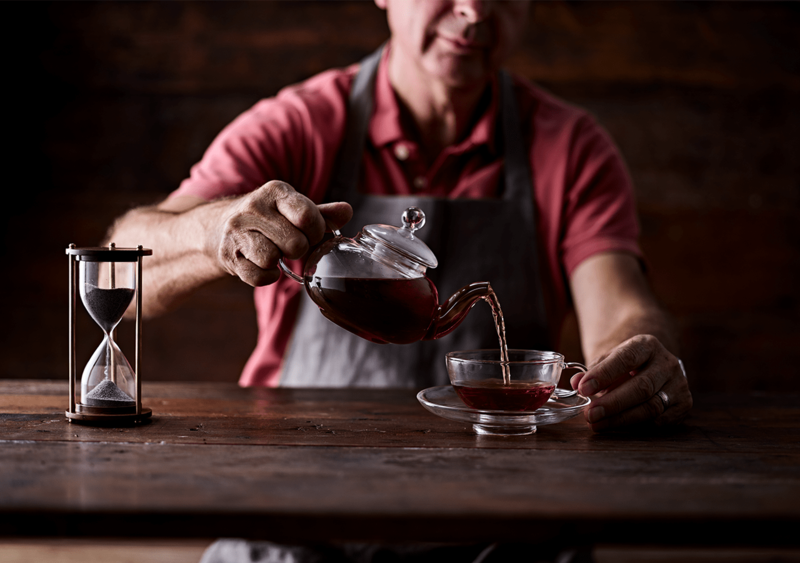 High Tea is now being sold in high-end independent farm shops and delis, as well as online, with plans to expand the range with another 10 flavours.